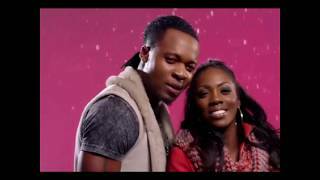 Tiwa Savage - Folarin, new Nigerian music MP3 song with a twist of Afropop and RnB, is playing on Nigeria's music network: Press Play. 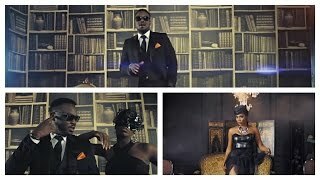 Mavin Records first lady Tiwa Savage debuts with Folarin. The song 'Folarin' is off her upcoming album due early next year, Produced by Spellz. Tiwa Savage Twitter handle is @TiwaSavage. Make sure to follow the sensational Nigerian singer for updates on her endeavors, both business and social activities.